​Myanmar GT is a high-tech company that provides broadband and comprehensive information services. It is a joint venture created by GCI and TMH . GCI is a listed company affiliated to CETC, a central state-owned enterprise in China, which has over 20 years wealth experiences in telecom and IT industry. TMH is a local diversified company group, which has made great achievements in telecom areas and cooperates with giants such as MPT, HUAWEI, ZTE. Myanmar GT aims at providing high speed, stable, unlimited fiber broadband solution directly to families and companies in competitive price. 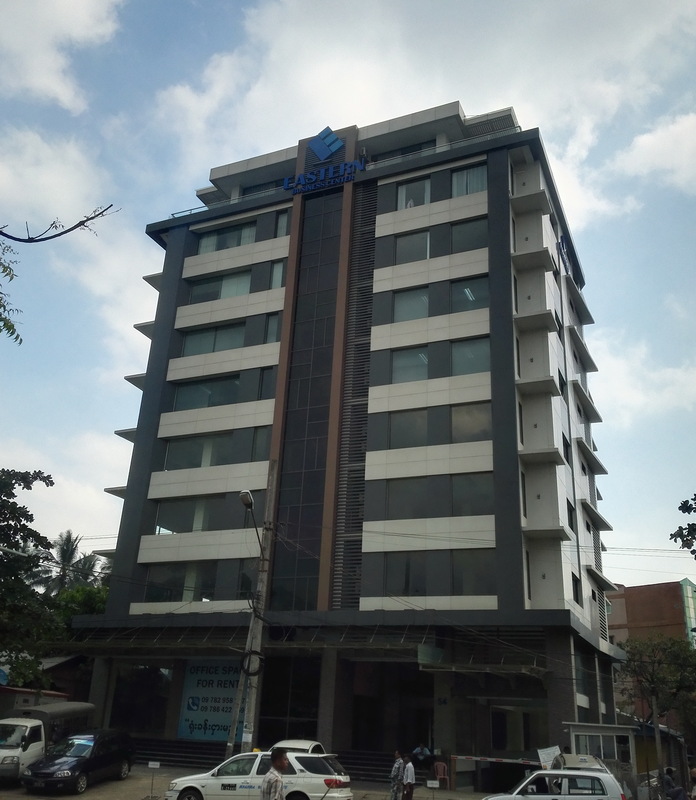 Our headquarters locates in Yangon, and our branches distribute in main cities of Myanmar. Adhering to the value of “ profession, integrity , respect”, we guarantee to offer best services to customers.